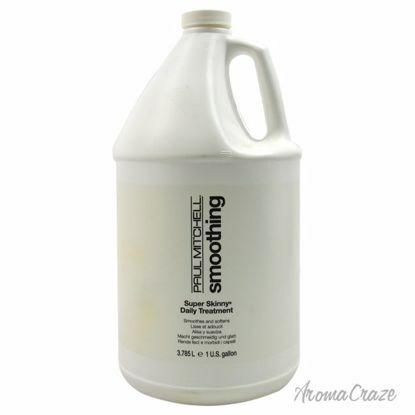 Smoothes and softens strands while helping to repair and prevent damage. 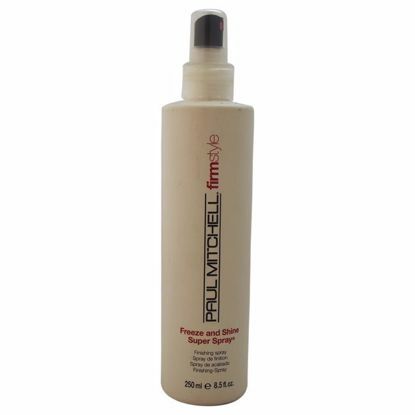 Heat-activated conditioners and thermal protectants helps to repair hair and prevent surface damage. Provides Powerful, Long-lasting Hold. 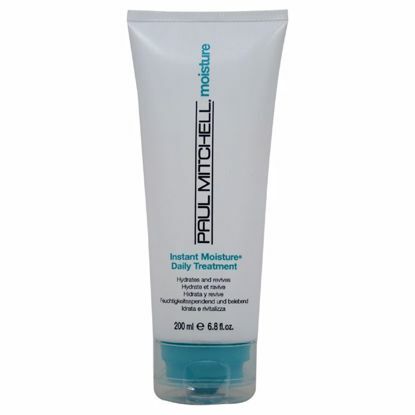 Firm holding styling resins provide intense hold and memory Intensifies Shine. Contains extracts of algae, aloe, jojoba, henna and rosemary to enhance shine. Added Protection.